One of the goals of the ICAC is to educate public sector agencies, public officials and members of the public about corruption and how to report it. Training workshops, rural outreach visits and other engagements are undertaken by ICAC staff throughout the year to achieve this goal. 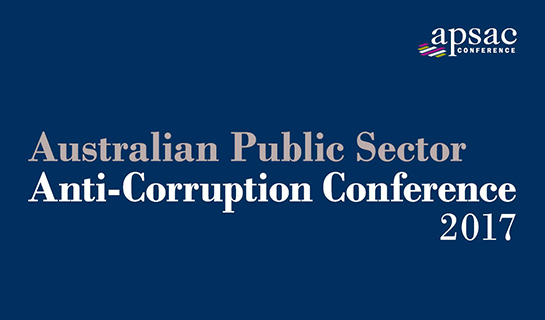 co-hosted the 5th Australian Public Sector Anti-Corruption Conference, which attracted 498 attendees. More than 50 guest speakers and over 350 delegates participated in the 11th National Investigations Symposium (NIS) in November. NIS is a joint initiative of the NSW ICAC, the NSW Ombudsman and the Institute of Public Administration Australia NSW. It offers professional development and networking opportunities to investigators and complaint-handlers working in the public sector. The symposium is a biennial event that will next be held in 2018. 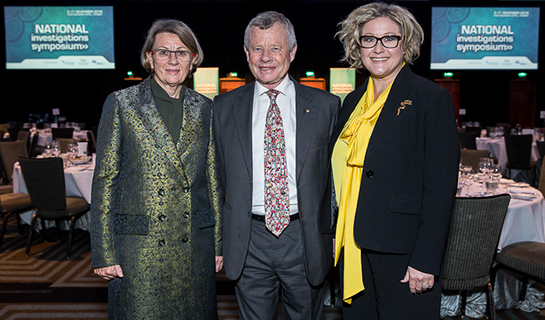 (L–R): ICAC Commissioner the Hon Megan Latham, NSW Ombudsman Professor John McMillan AO, and IPAA CEO Madeleine Culbert at the 11th National Investigations Symposium (NIS). Travis Tygart, CEO of the US Anti-Doping Agency (USADA), was a keynote speaker at the 11th National Investigations Symposium. He spoke to an enthralled audience about USADA’s efforts to preserve the integrity of sporting competition, particularly the agency’s role in exposing Lance Armstrong as a drug cheat. Read the June interview with Mr Tygart. Australia’s premier anti-corruption forum returns to Sydney in November 2017. Hear the thoughts of 70+ local and international leaders and practitioners in corruption mitigation and exposure to increase your understanding and capacity to enhance and maintain corruption resistance in your organisation. 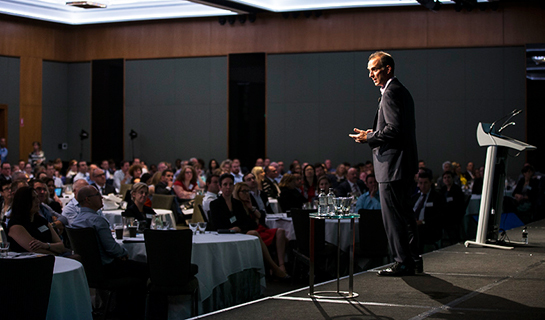 APSACC will take place from 14 to 16 November at The Westin, Sydney. To receive regular updates on the call for speakers, the program and registration opening dates, email apsacc@icac.nsw.gov.au. APSACC 2017 is proudly hosted by the NSW ICAC and the Crime and Corruption Commission of Queensland.